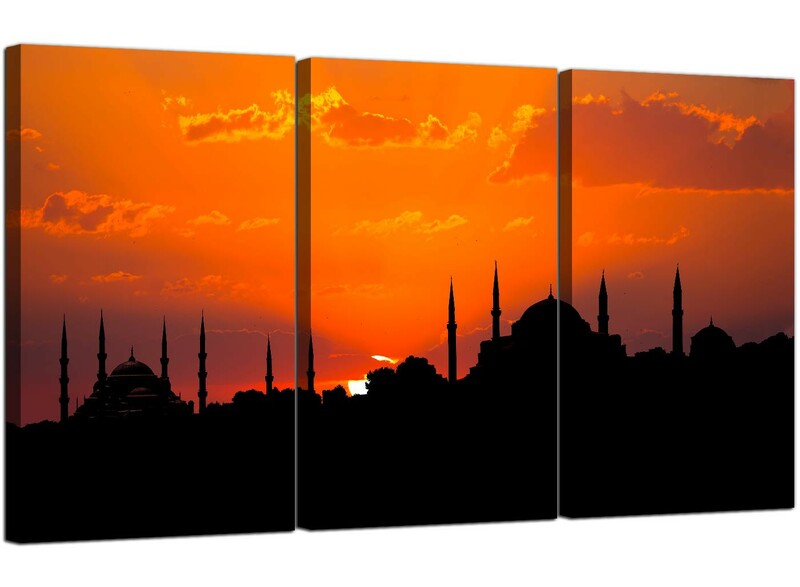 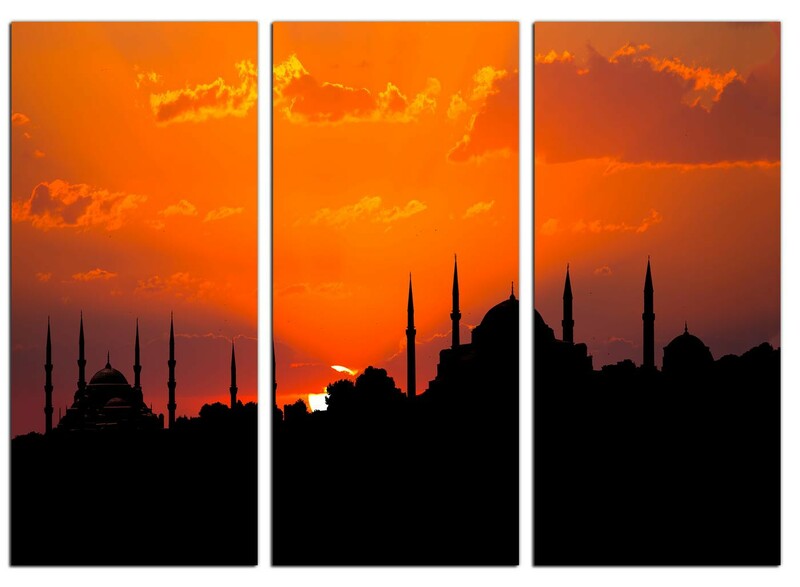 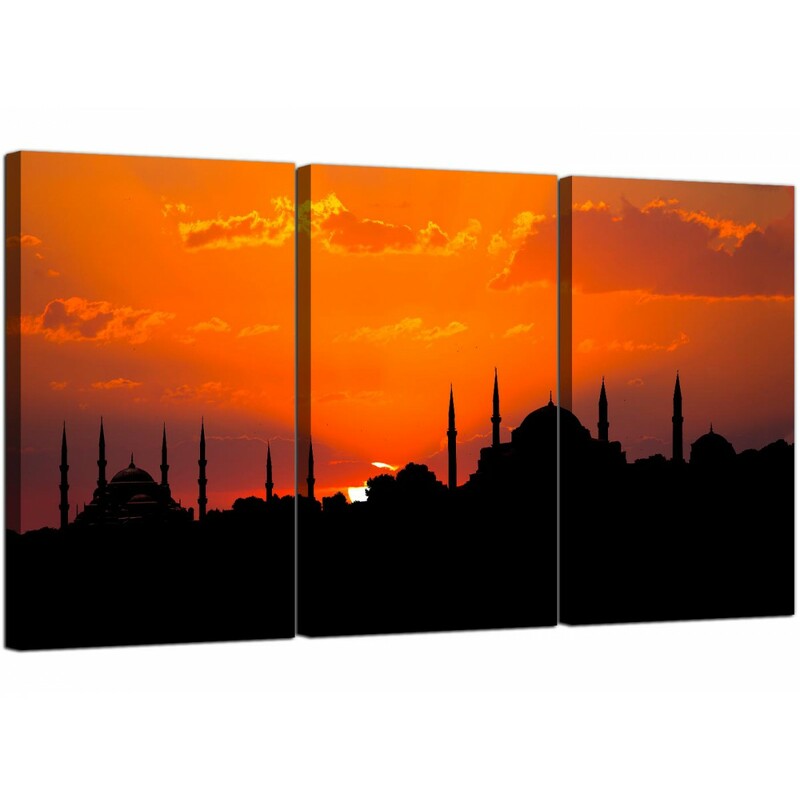 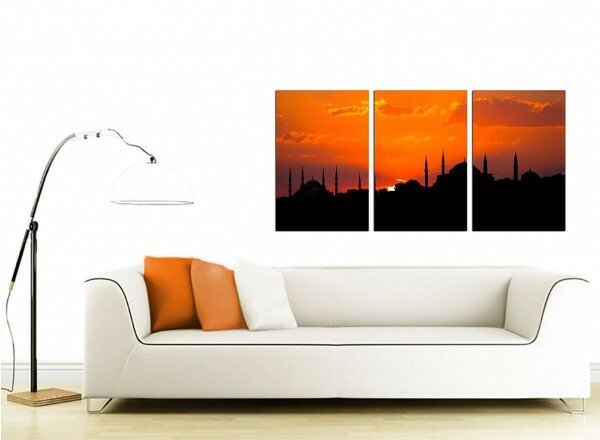 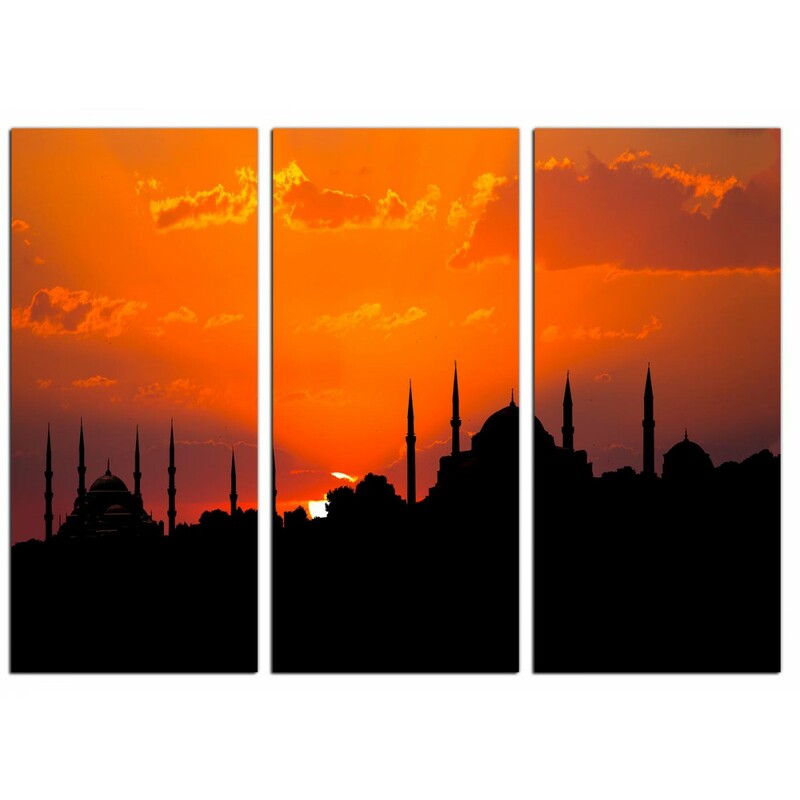 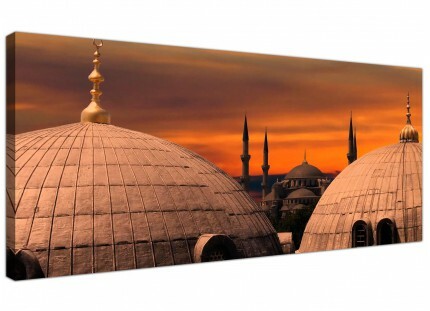 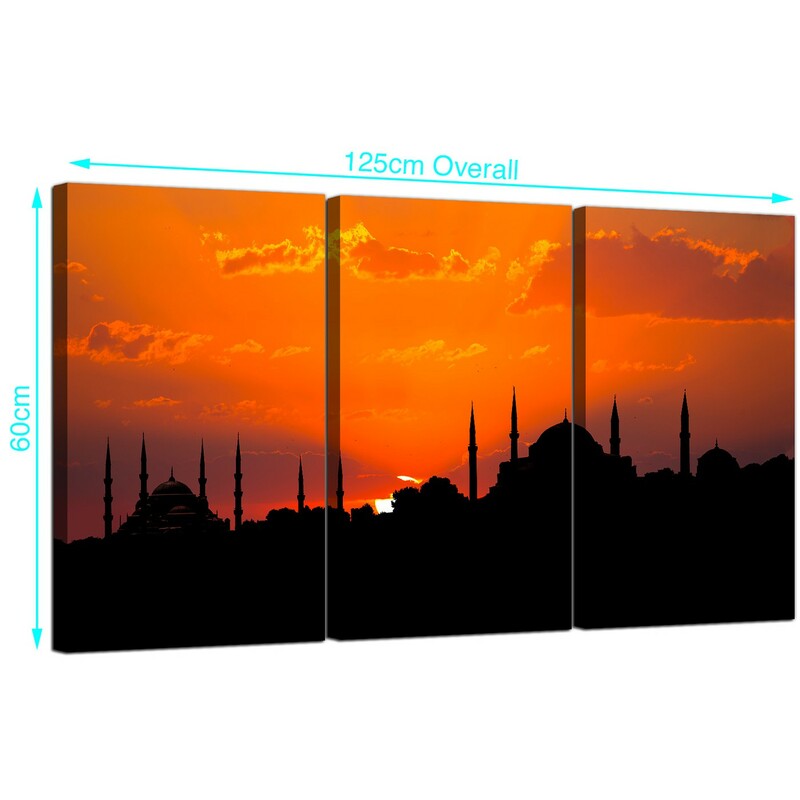 City canvases of the Istanbul skyline with the Blue Mosque and the Hagia Sophia silhouetted against an orange sunset. 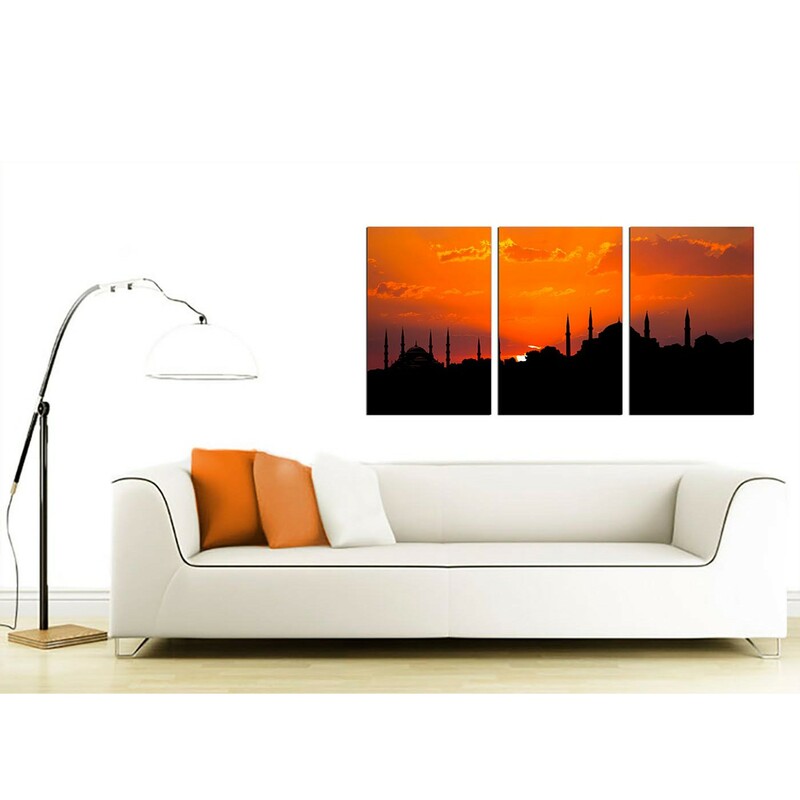 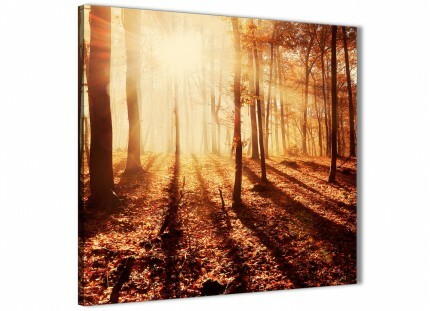 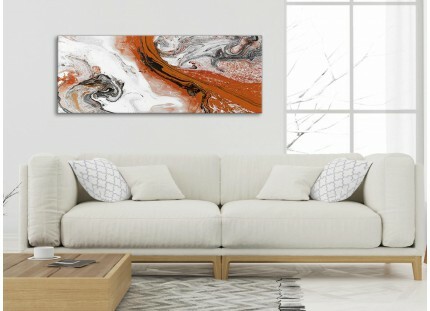 A large orange stylish set of three piece canvas wall art. 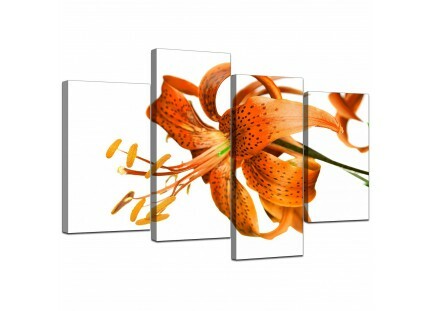 The United Kingdom's most dependable canvas art studio. 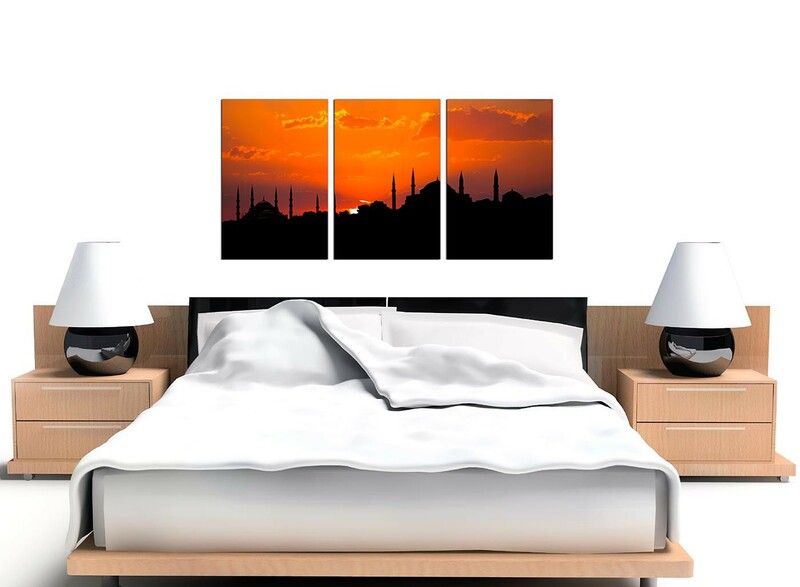 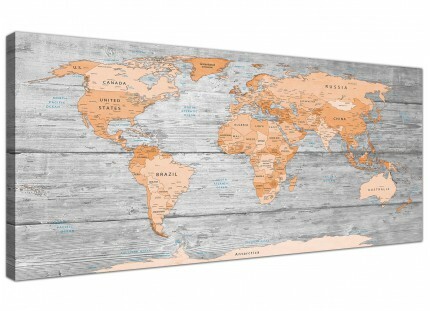 Ideal length for above your bed. 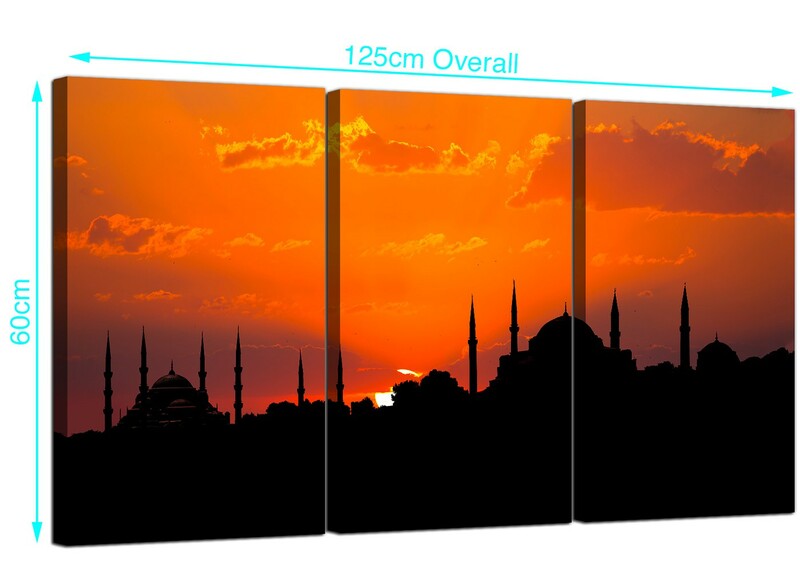 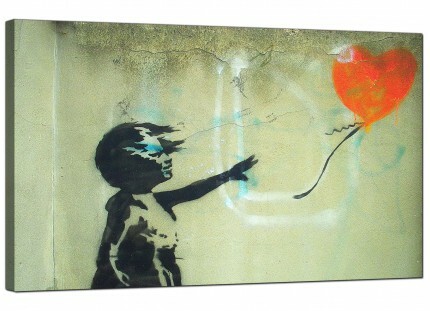 Measurements: 125 x 60 centimetres overall. 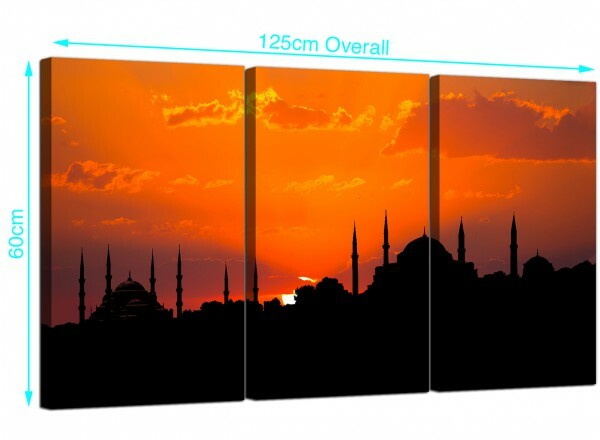 Each of the parts measure 40cm wide x 60cm high. 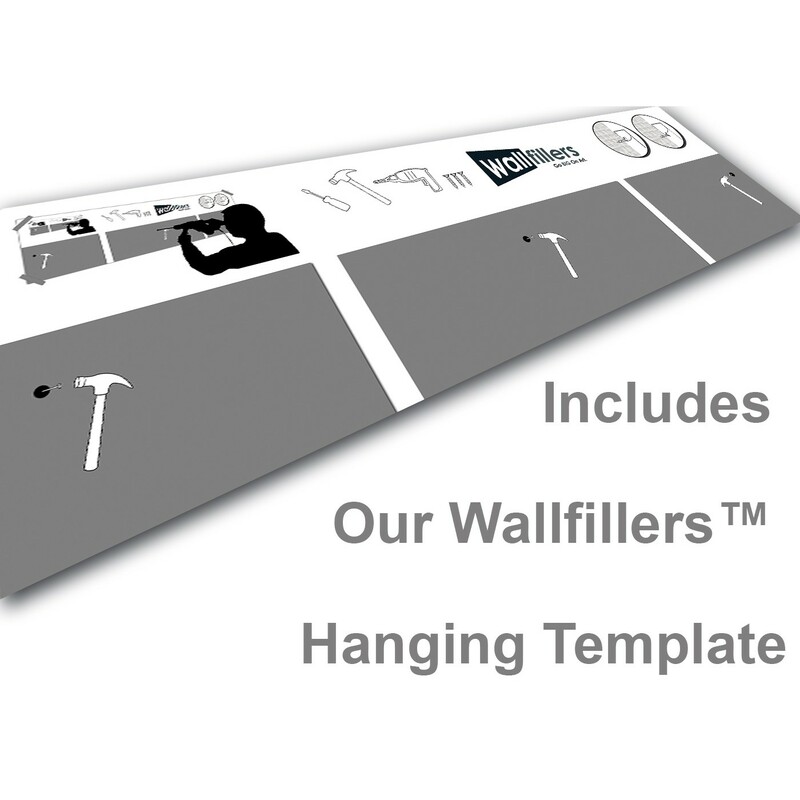 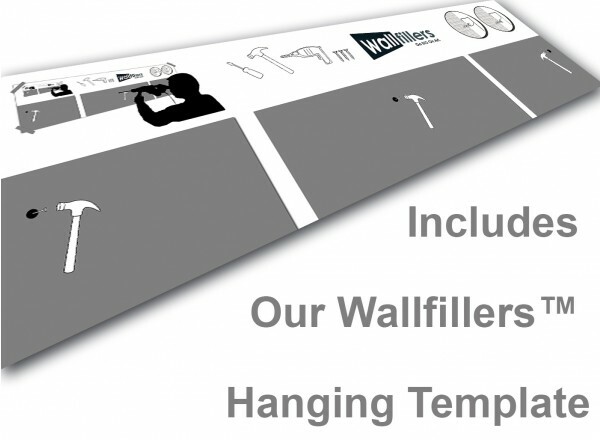 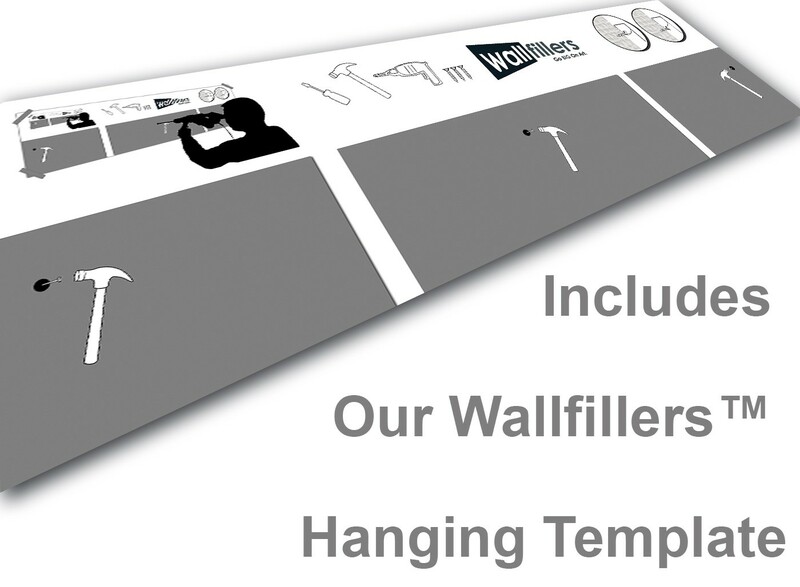 Wallfillers® recommend a gap of 2.5cm between each panel.